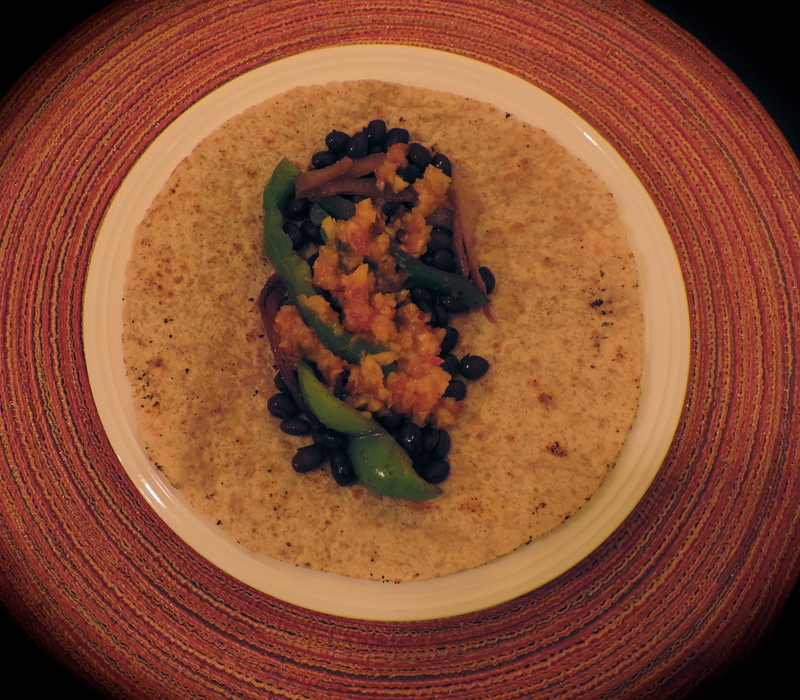 Black Bean Tacos with Mango Salsa – Be Healthy! Who doesn’t love tacos?! They are easy to make AND delicious. 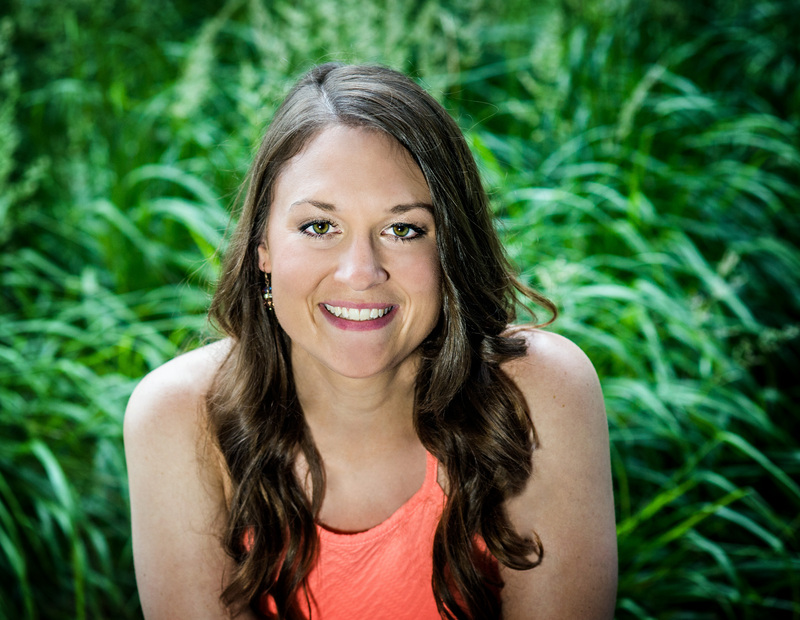 Plus, they are a recipe that you can add any of your favorite foods to! These black bean tacos are chock full of protein and fiber. By sautéing your veggies in olive oil, you add a bit of healthy fat to your meal and the mango salsa provides you with some vitamin C and a dash of sweetness. Combine all ingredients in food processor and pulse until thoroughly mixed. 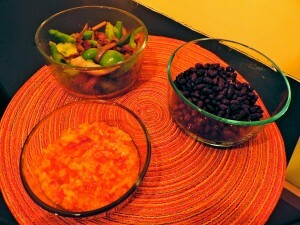 Open each can of black beans and rinse. Set aside. Slice red onion and green peppers. Heat 1 tablespoon of olive oil on medium heat. Add red onion, green peppers, garlic and onion powder and sauté for 5 minutes or until onions are translucent. Spray a separate pan with cooking spray and heat for 1 minute. Place each tortilla on pan, one at a time, and heat for about 30 seconds on both sides. 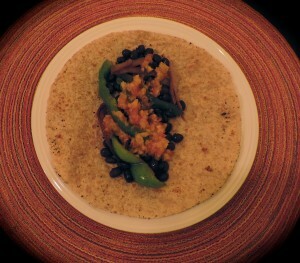 Place tortillas on a plate, top each with ¼ cup of black beans, onions, peppers and mango salsa.